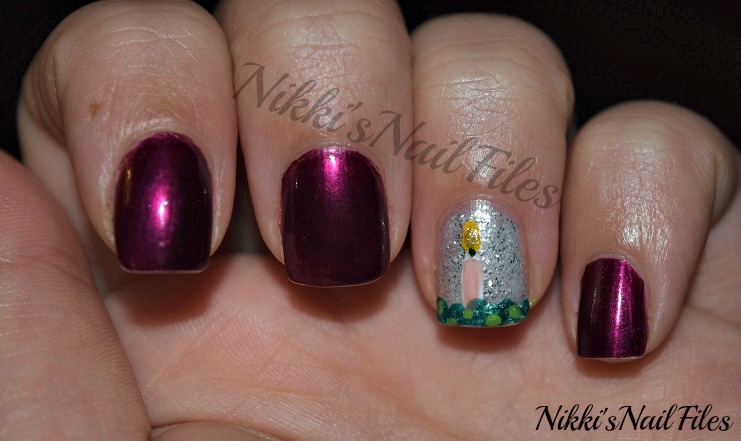 For the Candle manicure in the December Nail Art Challenge I have these candle nails inspired by an Advent wreath to share. I used China Glaze Don't Make Me Wine and American Eagle It's a Disco Ball as the base polishes and then used China Glaze Paper Chasing, China Glaze Tree Hugger, and China Glaze Jolly Holly for leaves of the wreath. Finished it off with a candle made from Art Deco White, OPI Tickle My France-y, and Color Club Yellow with a hint of Orly Gold Glitter, and voila! Yes this photo is from wikiHow lol. For those of you who aren't sure what an Advent wreath is, let me explain. The wreath itself is usually made of evergreen branches (symbolizing eternal life or the eternity of God) and there is typically 4 candles (in some cases there are 5 but my church has only ever used 4). 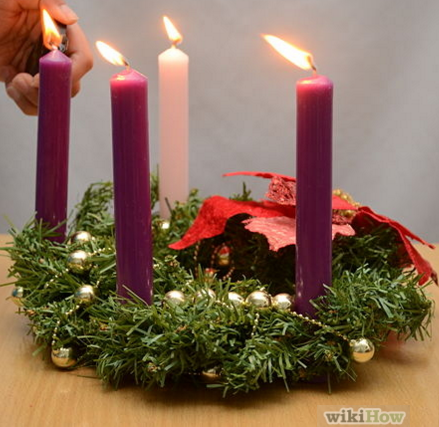 Three of the candles are typically red, purple, or blue and one candle is white or light pink. During the advent season (the month of December) one candle is lit each Sunday, with the white/pink candle being lit last. I'm not quite sure what the candles symbolize. Some say they symbolize the coming of Christ, some say the candles represent joy/hope/love/peace, and others say they symbolize expectation/hope/joy/purity. I really don't know which it is but I am completely certain that I've seen an Advent wreath in my church every year since I can remember....and now I even have one on my nails! Lovely interpretation of the theme! That's a fabulous manicure! I like Christmas themed nail fashion! Thank you for reading! Leave a comment below or email me at nikkisnailfiles[at]gmail[dot]com to let me know your thoughts and ideas. Feel free to leave links to your posts so I can check them out! Hi there, I'm Nikki. I'm an attorney by day and a blogger by night, sharing all things inspired by my life. I share posts about food, fitness, family, traveling, and a healthy dose of nail polish and fun. Thank you for stopping by! That time I swatched a polish without a name! Is it true?? A Challenge I Can Do?! 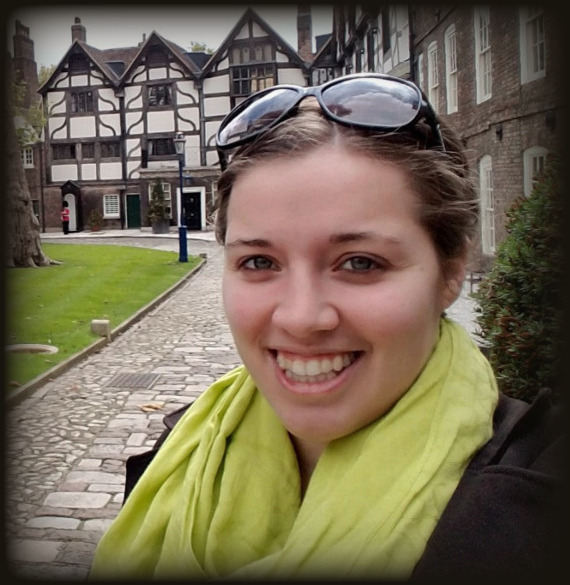 An Overdue Recap: Nails, Meals, and Miles!